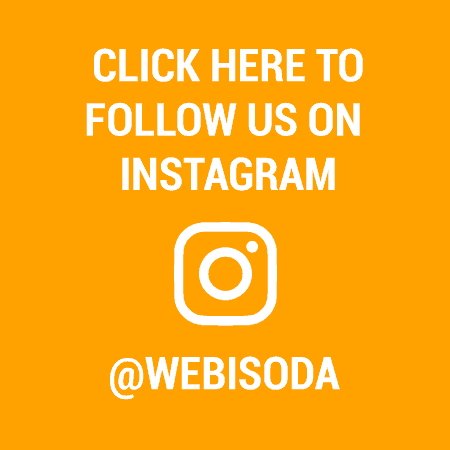 Webisoda is a platform catering to the needs of people who need a guide to all of their Indian web series. We believe that there is a lot of good content coming through in the country and with quantity comes competition, and we don't want good work to be lost in the mire because there were no eyeballs on it. We are here championing the creators. We provide every sort of link-backs to their original content. If you are a creator and want to add something or want your web series off Webisoda, just shoot us a mail to [email protected] and we'll be happy to abide by it, after all, we're here for the creators. For the audience, who are hungry for good, quality shows and are first in this generation to shout 'Death to TV', we hope we bring what you need. We have sorted our shows into Languages (so that regional shows are not missed out on), Genres (to each his own, we have a wide variety) and Creators (to check out the wonderful content brewed by some marvellous folks), so you can find just what you're looking for. We hope you find what you're looking for, and if you don't, that's okay too. We love you either way. P.S: The name is a play on the word 'Webisode', if that wasn't clear enough.